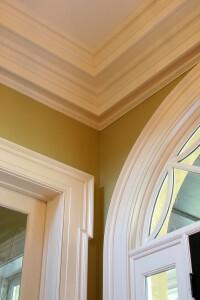 Should You Paint Your Wood Trim? 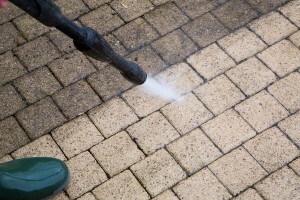 One of the most important home maintenance projects that is often overlooked is power washing. A good power wash goes a long way in keeping your home looking healthy and beautiful. 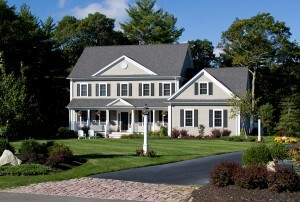 It’s easy for the exterior of a home to get dirty and grimy, especially after a long winter. However unlike cars, not every nook and cranny can be reached and cleaned up with your best elbow grease, which is why power washing is a vital maintenance project. 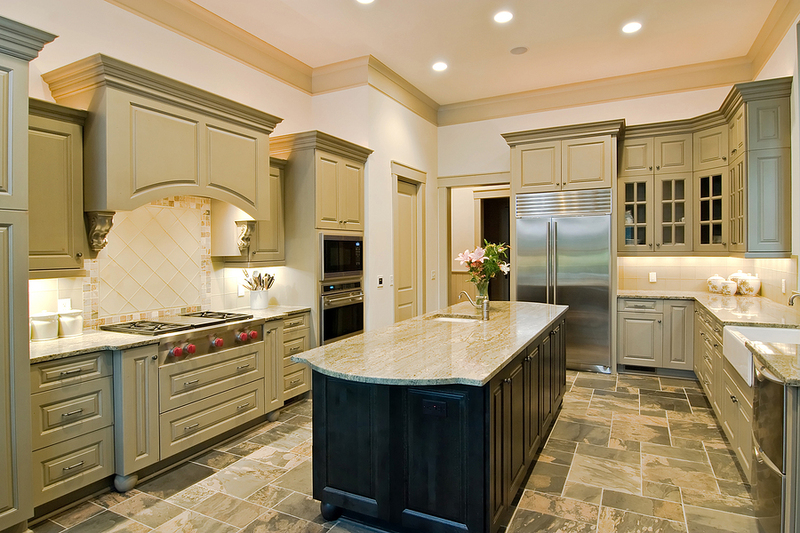 Before diving into a kitchen remodel, you’re likely thinking of all of the ways in which you can cut costs, while still ending up with the kitchen of your dreams. So what are homeowners doing to save money? 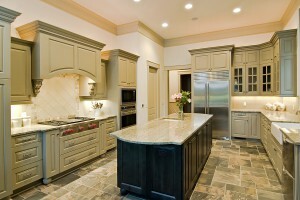 One of the most popular cost-cutting trends is salvaging the existing kitchen cabinets. 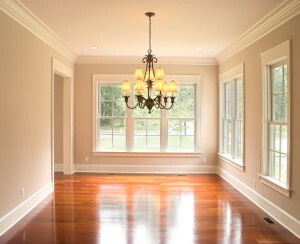 One of the quickest and easiest ways to freshen up the interior of your home is to add a fresh coat of paint. 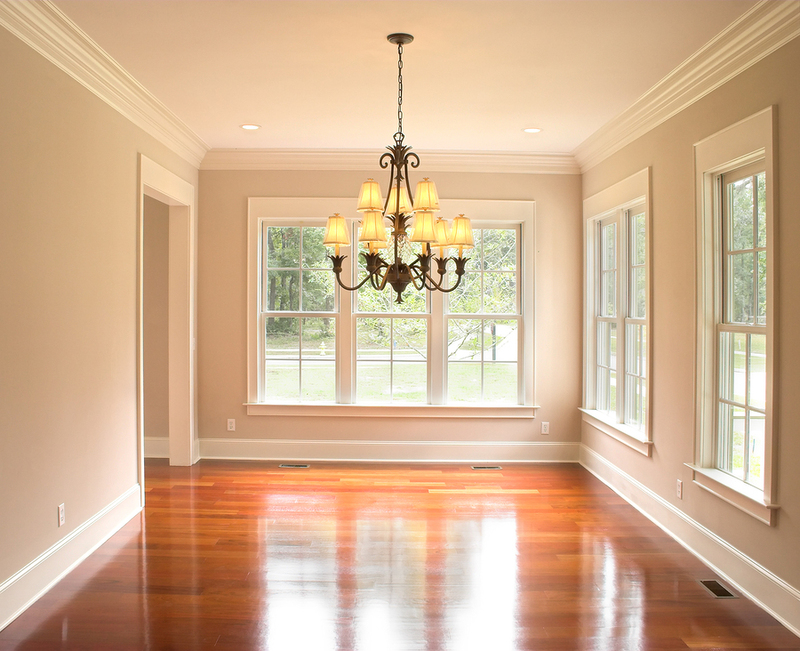 Enlisting the help of a professional painter will not only make this project look leaps and bounds nicer, but will save you time and, believe it or not, money. 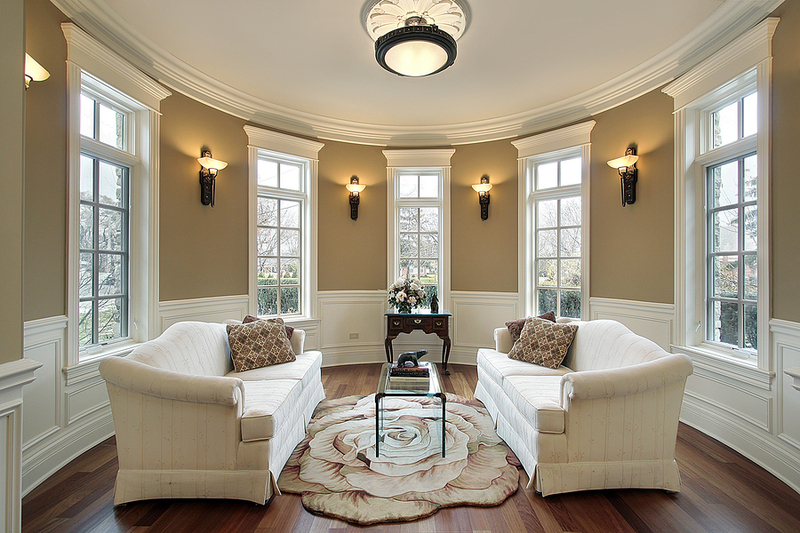 Summer is the most popular time of the year to tackle home improvement projects and maybe one of those projects is to repaint your home’s interior to give it a fresh and updated look. Although before any painting begins, regardless of whether you’re hiring a professional or planning to do it yourself, it’s crucial to understand the importance of proper ventilation. 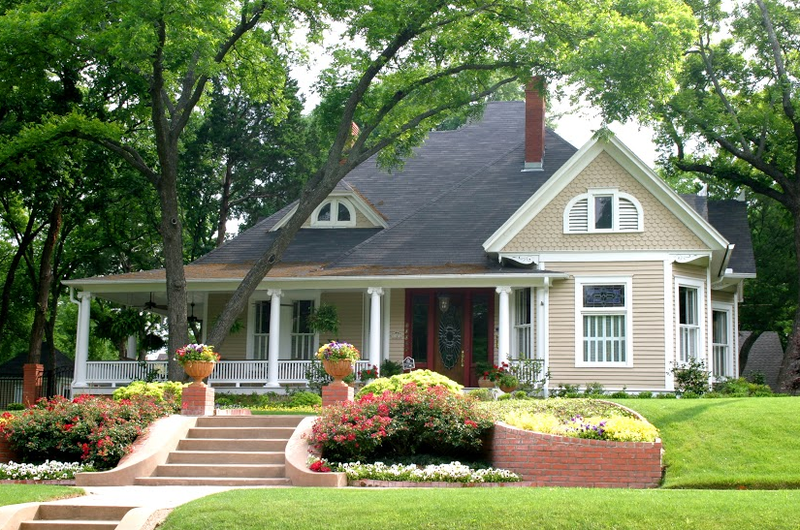 One of the best ways to boost your home’s curb appeal is to give your exterior a fresh coat of paint. 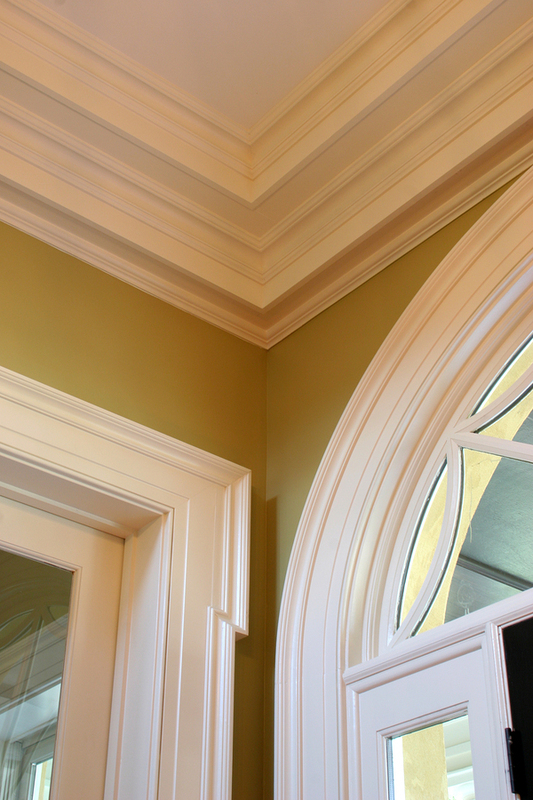 Not only will this enhance the appearance of your home, but paint can protect wood and other surfaces from decay and damage. However, before you jump into the project yourself, you need to understand the risks and dangers that come with a home exterior paint job. Professional painters will complete your exterior painting project, saving your time and the risk of injury while also providing a polished result that a do-it-yourselfer may not be able to deliver. 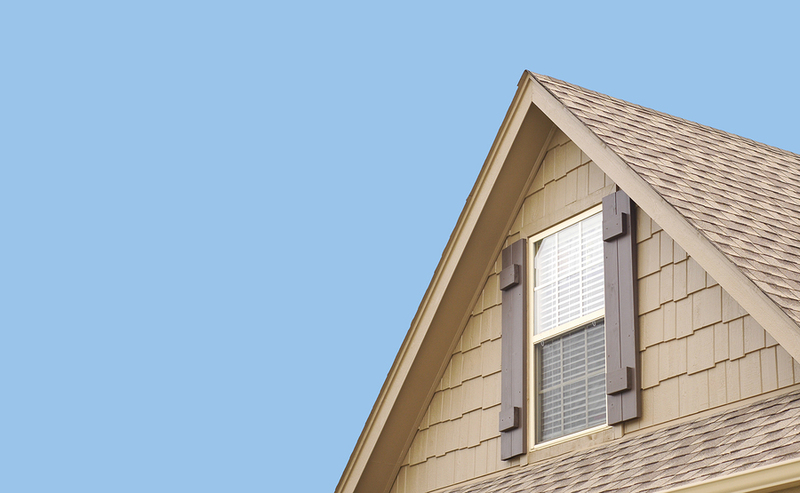 Is Your Window AC Unit Affecting Your Home’s Exterior? Nobody wants to suffer through a hot day. With a window air conditioner, you don’t have to spend a fortune on a central cooling system and you also don’t have to sweat it out on a sweltering day. 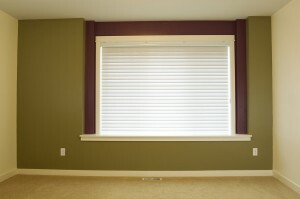 Window air conditioning units provide a cost-effective and convenient way to get relief from the heat. But a window AC unit can also cause troublesome exterior problems to the outside of your home. It’s important to properly install the unit and avoid common mistakes that can cause paint damage or worse to the exterior of your home. With the changing of the seasons comes the desire to redesign, transforming a dark, wintery home into a bright, springy living space. 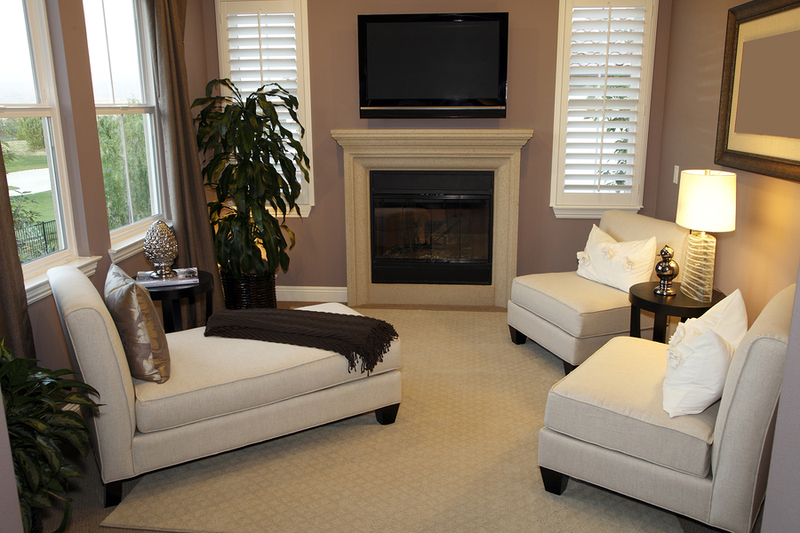 A complete redesign can be costly, but there are easy ways to make a transformation. Accent walls, which have been growing increasingly popular over the last few years, are a quick and inexpensive way to spice things up. However one of the biggest hurdles that homeowners face when it comes to the much famed accent wall is actually picking a color. 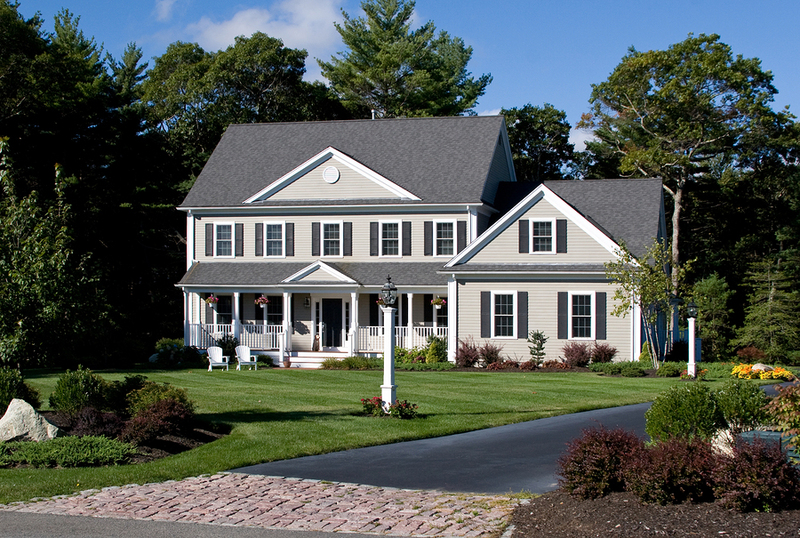 As spring settles in it’s time to take a look at how your home’s exterior fared throughout the long cold winter. Whether it’s looking a little faded or paint is cracking and chipping, giving your home a facelift with a fresh coat of paint will not only boost your curb appeal, but could potentially raise your home’s value too.